Blockstorm will be officially released on Steam on May 21. The first title from Indiegala, developed by GhostShark Games, it has sold over 40,000 copies globally to date. 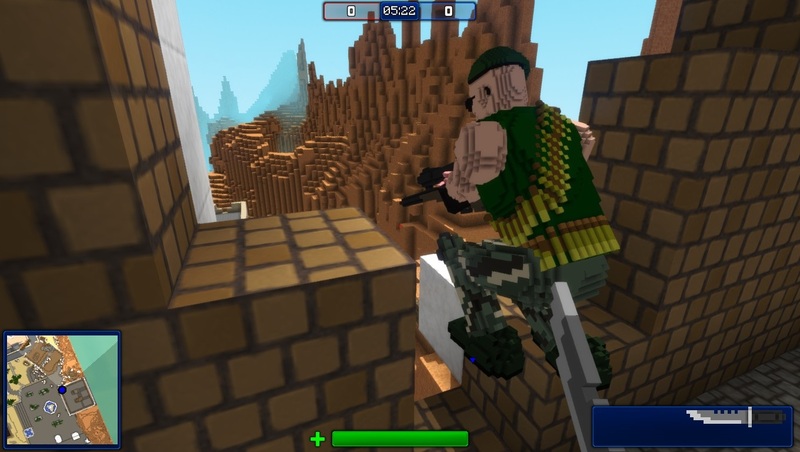 Blockstorm is a FPS game set in a world made of destructible blocks. 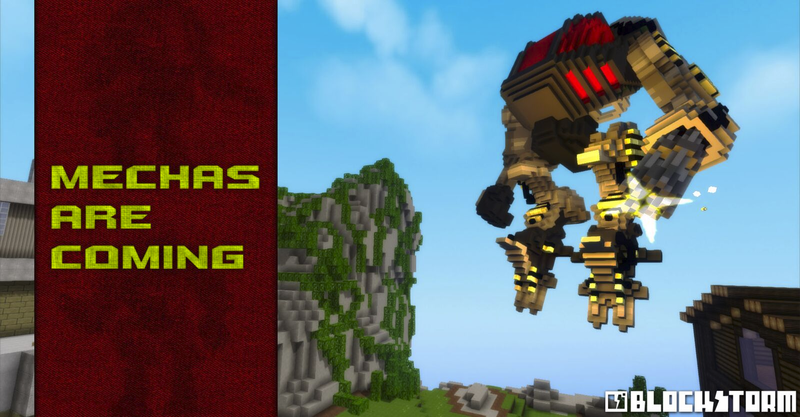 The voxel nature of characters and maps and the in-game editor allow you to fully customize your game and quickly share your experience with other players. You are free to create your own maps and characters from scratch or to customize existing ones. All maps and characters included in the game are made with the same tools that are available to the public. Weapons range from precise rifles to heavy machine guns or even explosives capable of destroying hiding places and creating tactical advantages. You can pick out your own load out, choosing between a set of weapons configured by the creator of the map. Currently there are 6 game modes: Deathmatch, Team Deathmatch, Assault, Capture The Flag, Castle Battle and Hunt.